Quite Fast For A Snail: My first postcards from MALAYSIA and TAIWAN (*＾∀＾*)／!!!! 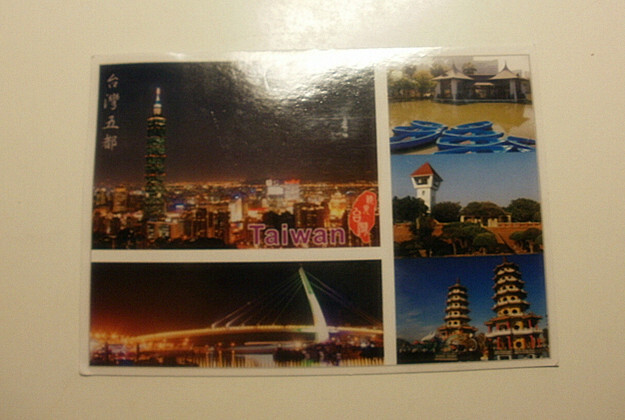 My first postcards from MALAYSIA and TAIWAN (*＾∀＾*)／!!!! It is a post card from Aarti who asked me to do direct postcard swap with her! I was so happy when she asked me to exchange cards with her and even more happy when I received the card ^,^ The card represents the Twin Towers in Malaysia. I like how they look a bit futuristic. Thank you for the card, Aarti. I already picked a card for you but I'll not post a picture of it because I want it to be a surprise! 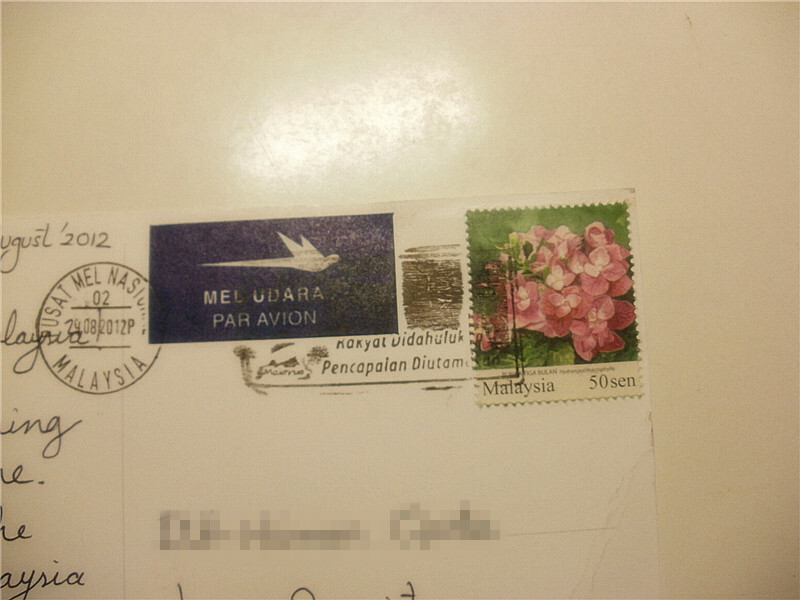 It is from Cherish who I sent a card via Postcrossing. After she received my card, she wanted to send one for me as well. 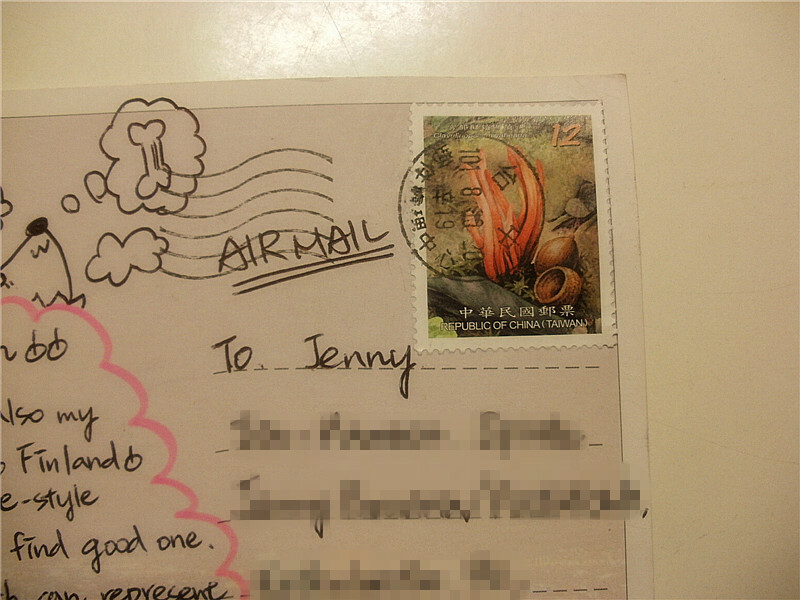 She is so kind (ღˇ◡ˇ)♥ Thank you, I like the card a lot! I love getting mail from overseas! The Malasyian stamps are pretty! 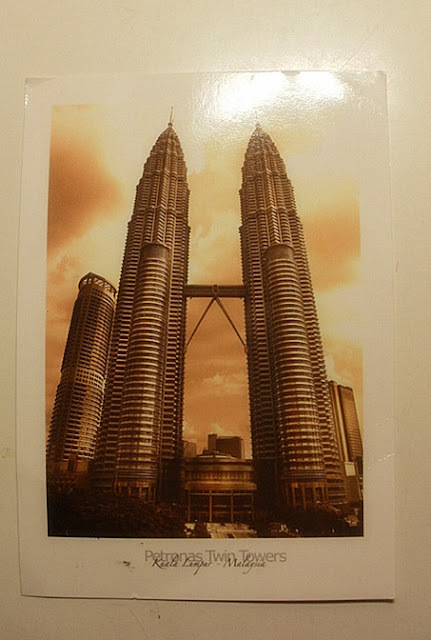 Okay, the twin towers postcard is fantastic. That's amazing architecture.